Between helping with homework, driving kids to and from extra-curricular activities, and managing a job and a household, the school year is a busy time for families. 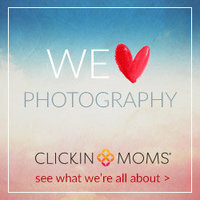 Although you might have thought about scheduling family photos, time slipped away from you. However, that doesn’t mean that you have to bypass preserving your family’s special memories. 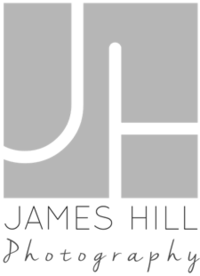 With school out for a few months and the generally more relaxed schedule, summer is the perfect time to schedule family photos at James Hill Photography. We are open to working with you to achieve the ideal background for your family photos. Below are five that we especially like during the warmer months. For many families, walking on the beach means tranquility and taking in the beautiful sights and sounds around them. Walking or standing on the beach as a family can be even more special. Holding hands facing the camera is one possibility while children with their backs turned from the camera looking at the water is another one. The possibilities here are as endless as the body of water itself. Children and parks go hand-in-hand, so why not have your family photos taken there? We have found that park benches provide a comfortable place for families to sit while the natural surroundings of the park fills in behind them. Of course, we are careful to select areas not crowded with other families or with no one else in the background to ensure that only your family appears in the pictures. 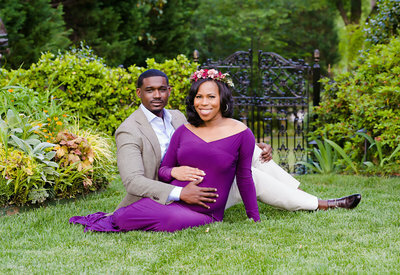 Nature makes an excellent backdrop for nearly any type of professional photo. It certainly beats a fake backdrop of outdoor scenes in a studio that may have been popular when you were a child. 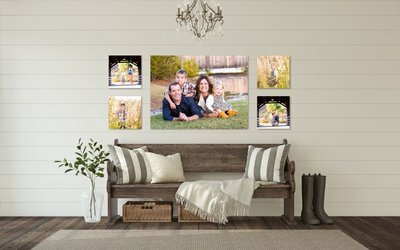 Creating an area for your family to sit in the tall grass centers the photo while still leaving plenty of tall grass and natural light behind you. We invite you to view our Family Portraits page to see an example of this background. You will notice that we blurred some tall grasses slightly to keep the focus on the children in the picture. We are fortunate to have 12 covered bridges here in Georgia. We’ve used this idea ourselves after our daughter joined the family. Standing together on a covered bridge with sunlight and a natural setting showing through the opening, we consider this portrait one of our favorite family photos. The wonderful thing about outdoor family photos is that you can be so creative. There is no rule that says everyone has to stand or sit together in a line and then smile on command. If your family loves riding horses or bikes together, you can all pose on one of those instead. While the pictures themselves will create special memories, so will the time you spent together taking them. Our summer schedule for family photos fills up fast. Be sure to reserve your time now to avoid disappointment. 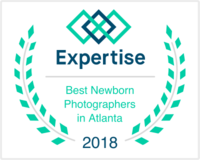 Contact us online to make an appointment or call 404-289-6383 with any questions!